You know that you need insurance to protect your business. The real question is what you’ll do when your damages exceed what your policy covers. Umbrella liability policies from Lester, Greene, McCord and Thoma Insurance in Tullahoma, Tennessee make it possible to expand your coverage further and ensure your lasting security. For example, someone falls at your business and injures themselves very badly. If your commercial policy has liability coverage at $1,000,000 and the person ends up suing for $1,500,000 for medical bills, loss of income, and pain and suffering, an umbrella policy would really be needed here. It could offer coverage for the $500,000 difference that the commercial policy would not have covered due to exhausting the commercial policy limits. What Should Your Umbrella Policy Cover? Everyone is different, so it can be difficult for policyholders to design comprehensive coverage plans. That’s why our staff works extremely hard to identify policy terms that respond to your needs. 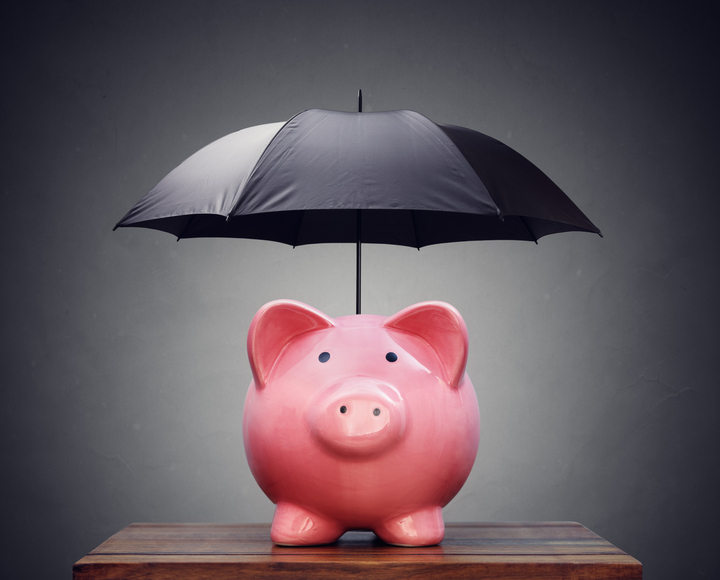 Like regular policies, umbrella insurance coverage varies widely. It’s important to choose terms that protect you from the kinds of risks that you could encounter. Your coverage needs to account for not only the limits of your existing policy but also the nature of your assets and the potential damages and legal judgments that you might be held responsible for. We dedicate ourselves to providing the best umbrella insurance coverage so that you can live your life to the fullest. Whether you end up facing unsustainable medical expenses or property damage costs, Lester, Greene, McCord and Thoma Insurance policies make it possible to deal with claims and payments without burying yourself in debt or stress. If you are interested in a commercial umbrella policy, give us a call at (931) 455-3453 to speak with one of our helpful representatives about getting a free quote for your umbrella policy in Tullahoma, Manchester, Winchester, Lynchburg, Decherd, Shelbyville and surrounding areas. We make sure that you get the insurance coverage you need so that your business is ready at all times for the unthinkable.